*Bellafill may be your long-lasting solution for wrinkle correction. *With Bellafill, treatments are completed during a simple, in-office procedure, and results may improve over the course of several months. *For some patients, Bellafill provides immediate results for wrinkle correction, allowing you to return to your normal daily activities quickly. Bellafill is different from temporary injectable wrinkle fillers, which are eventually absorbed by the body and require frequent repeat injections to maintain results. *The unique microspheres in Bellafill are not absorbed by the body and provide the support your skin needs. Botox Cosmetic is sometimes referred to as “a facelift in a bottle.” *When small doses are injected directly into the muscles, impulses from the nerves that cause the wrinkles are blocked, potentially allowing them to relax. 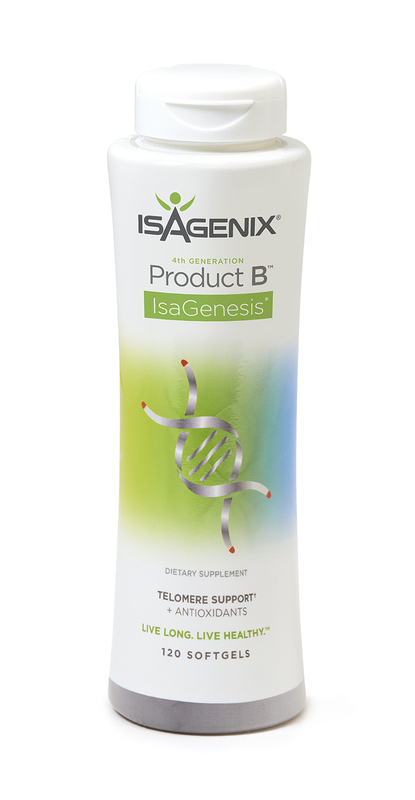 *This relaxing of the muscle may allow the skin to smooth out persistent lines that develop over time. 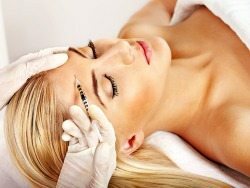 *Botox treatments usually last about 10-15 minutes and may keep the muscles that cause lines relaxed for up to 3 to 4 months. *In some cases, repeated treatments are required. *Results are sometimes dramatic and may be apparent within days. *With Juvéderm the injection process takes only about 15 – 30 minutes and results may be immediate. *Plus, there’s minimal recovery or downtime, so you can step into your doctor’s office for treatment and step right back into your life. *Juvéderm is indicated for injection into the mid to deep dermis for correction of moderate to severe facial wrinkles and folds. We carry the entire Juvéderm collection of fillers: Ultra XC, Ultra Plus XC, Voluma XC, Volbella XC, and Vollure XC. Juvéderm Voluma XC injectable gel is the first and only filler approved by the FDA for adding volume to the cheek area. Juvéderm Voluma XC is different than Juvéderm XC and is designed to work on a different part of the face. 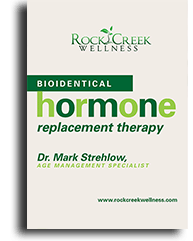 *This hyaluronic acid filler may help to restore a more youthful profile by providing a subtle lift to the cheek area, and is clinically proven to last up to 2 years. *Side effects of Juvéderm Voluma XC are typically moderate and generally last 2 to 4 weeks. *Patients are generally able to resume normal activities within 24 hours of treatment.